Enjoy country living on this beautiful 10 acre property that is just minutes to Highway 81 and 1-44. 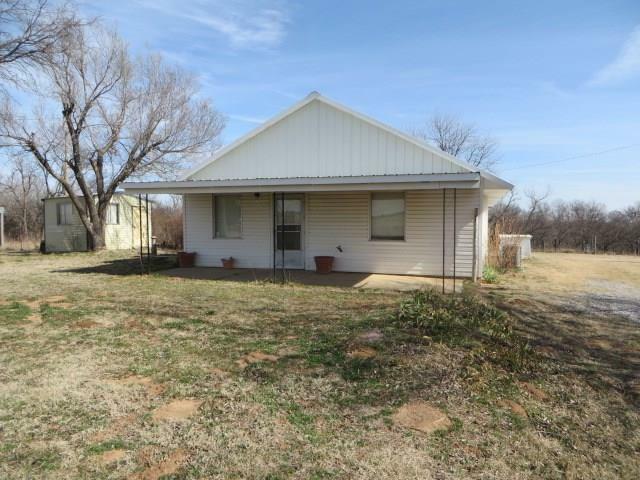 This cozy farm house offers 2 bedrooms, 1 bath and has recently been updated! New metal roof, new central heat and air and new flooring. The second living area could be converted to a 3rd bedroom! This is a must see!